Mobile phones have evolved so much that smartphones like i-phones, Mi/Xiaomi, One Plus and Samsung mobile phones are very much in competition with DSLR cameras when it comes to cinematography. Most of them are capable of shooting 4K videos and in higher frame per second(fps). These mobiles have in built image stabilization techniques embedded in them. 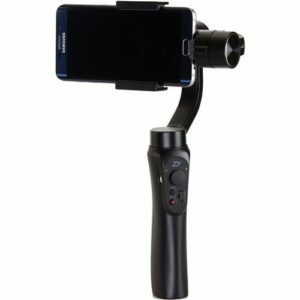 However, if you want to take buttery smooth videos, you need smartphone gimbals. These devices helps to avoid handshakes and gives great image stability. 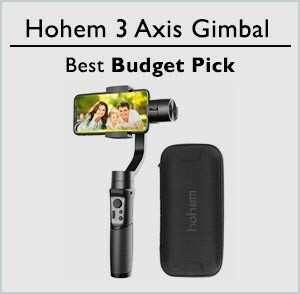 We will have a look at the popular and best smartphone gimbals of 2019. 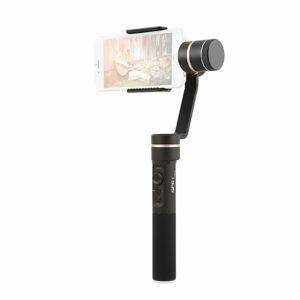 You don’t need a video camera to take brilliant video footage anymore. By using a mobile phone gimbal you can take equally good video footage on your mobile phone as video cameras and sometimes better like the higher fps slow motion videos. 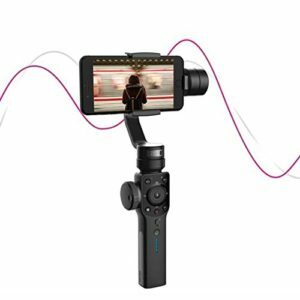 Smooth Zooming and Precise Focusing: By rotating its unique follow focus hand wheel, you can smoothly zoom in/out the footage and create more diverse images. After pressing the follow focus button, the hand wheel will turn into a follow focus controller, where you can control the focus manually, creating more possibility for your shooting. PhoneGo Mode for Instant Scene Transition: By simply triggering the button on the back, you can enter your Smooth 4 into full-speed following -“PhoneGo” mode. In this mode, Smooth 4 can follow every single of your movement synchronously. The scene transition is just in a flash. 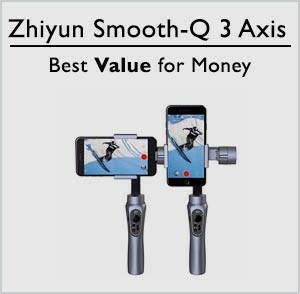 Object Tracking: Smooth 4 can realize both preset Timelapse and customized Motionlapse and Hyperlapse. 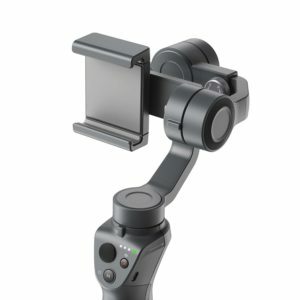 With freer angle settings along with all three axes, while allowing AF and WT adjustment at the same time, it invites new possibilities to make an impactful time lapse. You can frame the object you want to track on the screen, and the stabilizer can do the rest. Two-way Charging with Longer Runtime: Smooth 4 can run for 12 hours in a row. The stabilizer can charge your phone directly during shooting. 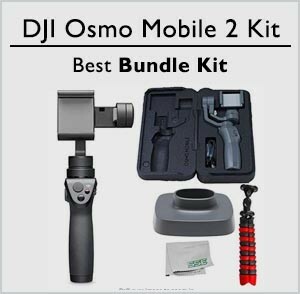 You can shoot video all day long with no need to worry about the battery. Check the best Gorillapods for your mobile if you are interested in mobile photography. With innovative design on gimbal structure and production technology, SPG adopts advanced splashing waterproofing technology. FeiyuTech pursues the reliably waterproof function and extreme user experience so that users will not worry about to use SPG on a rainy day. 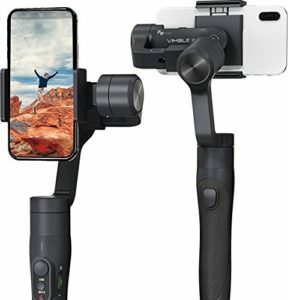 One gimbal satisfies two requirements: The design of adjustable cords arm and the using of smart optimization algorithm on SPG achieves its perfect compatibility with both action camera and smartphone with any complementary adopter and mount. Face Tracking: With Feiyu On App, SPG will target the face accurately showing on a smartphone screen, and then automatically move to any direction by following that people’s face. One single button can easily perform selfie. 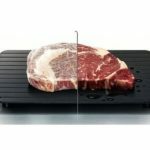 With mature stabilization system, FeiyuTech SPG can effectively reduce the negative influence caused by human moving, and compensate the jolt and the shaking of the camera.